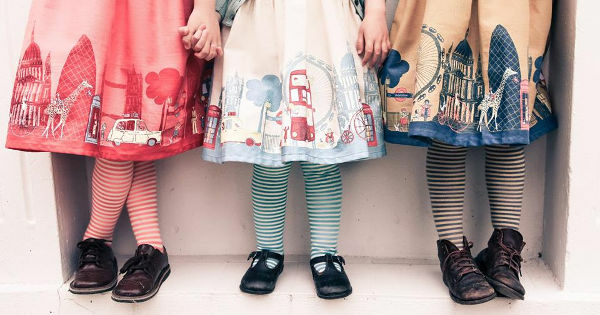 These incredible dresses for little girls are now available locally, and you’re just a click away from finding out where! 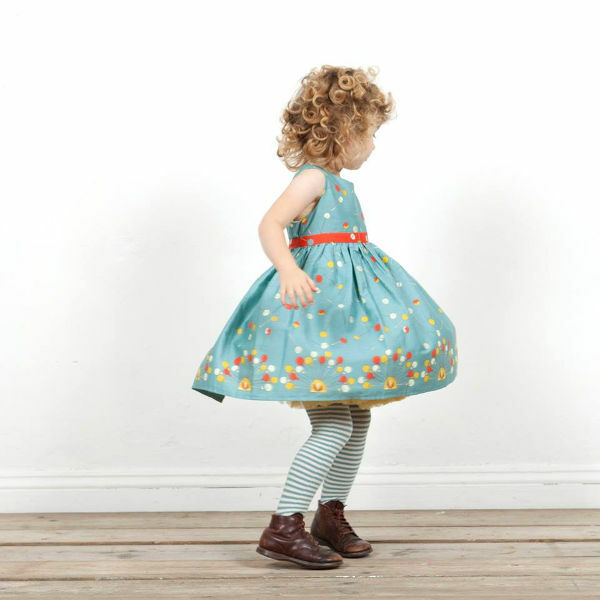 Not all that long ago we introduced you to the world of Poppy, where fun and fashion combine to create fluffy girl’s skirts and dresses. 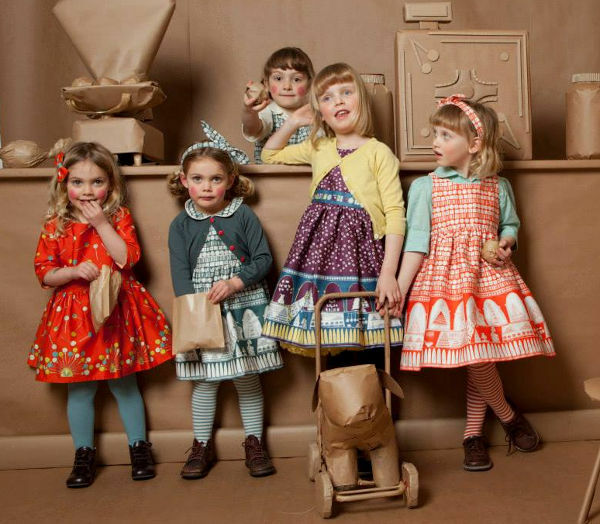 Now these sublime and rather proper little girl’s dresses have made it to Australia, so you can stock up and ensure your girls are ready to party at the drop of a hat. All of the dresses are adorned with the most beautiful designs, and the ones in stock at the moment are either sleeveless or cap-sleeved. These are so versatile, leave them as is in summer, and pop a blouse underneath in winter. 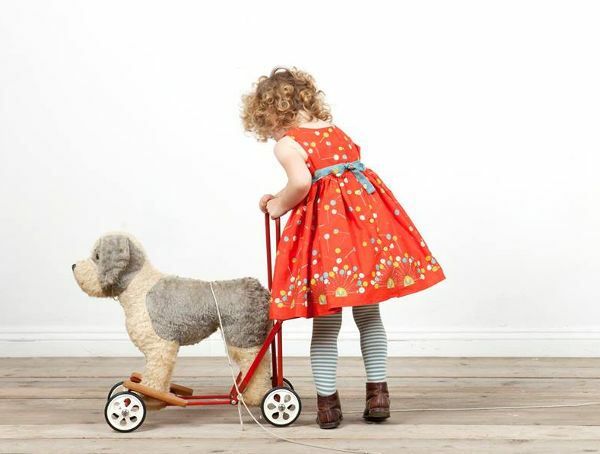 Sizes start at one to two years, up to seven years. The dresses cost $119 each from Blissful Cloud, which also stocks the fabulous petticoats that can be worn under the dresses for extra oomph or as a standalone skirt. Shipping is free for Australian orders over $50.